We transform digital information into physical motion. as easy as 1-2-3. Trinamic takes care of motion control, so you don't have to. Digital technologies like 3D printing, CNC-milling, and laser cutting are increasingly mature and accessible, and dramatically impacting the manufacturing industry. Medical applications require the highest levels of reliability and precision. Trinamic handles health care's challenges with affordable quality. Automation is an indispensable tool that can increase productivity and support manual processes. Imitating experienced human hands requires a steady, smooth motion. With Trinamic’s new evaluation board system, users can freely combine multiple evaluation boards into a single kit, enabling easy development of comprehensive solutions for controlling and driving electric motors. 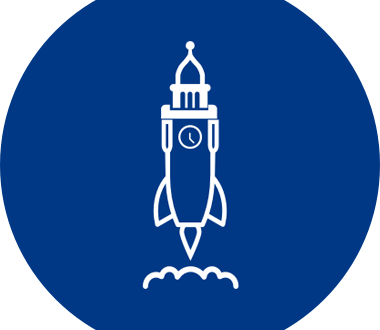 Get started with the Landungsbrücke and Startrampe evaluation platforms. The TMCM-6214 is a 6-axis motor controller/driver board for 2-phase bipolar stepper motors. It supports linear and SixPoint™ ramps as well as CAN, RS485, RS232 or USB for communication. 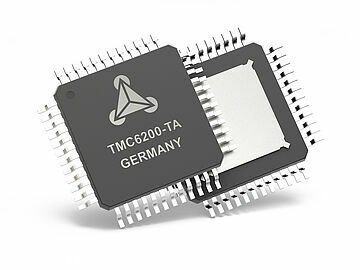 The TMC6200 is the new high-voltage gate-driver with in-line motor current sensing for BLDC motors and PMSM servo motors of up to 100A using external MOSFETs. Introducing our smallest and most compact full mechatronic solution. The PANdrive includes a NEMA8 stepper motor and the TMCM-1210 controller supporting linear and 6-point ramps and RS485 serial interface. Jun 11 - Jun 14, 2019 The RISC-V Foundation, in partnership with Informa’s Knowledge & Networking Division, KNect365, will hold the RISC-V Workshop Zurich with speakers from the participating companies, including Trinamic's own presentation. Oct 7 - Oct 11, 2019 International trade fair for automation in production and assembly. Please find the most frequently asked technical questions in our technical FAQ, carefully selected by our engineers. It contains everything from deep technical questions about setting parameters and creating motion control programs in TMCL to more generic questions, reducing your development time to a minimum. Trinamic's unique motion control technologies enable customers to reduce time-to-market, while significantly improving application performance. Motion control always includes hardware and software, and to create the best solutions, both parts need to work in perfect harmony. See our products and innovations at trade show, read our latest company news, or sign-up for the Trinamic mailing list to stay up-to-date. 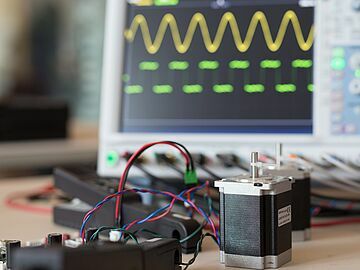 Trinamic produces the world’s most advanced motion control solutions that consistently deliver motors that perform precisely, efficiently, and reliably.